As far as looks go, Clipper is no match for the colorful Fast Passes of yesteryear, but if you have enough patience and geek skills, you can still remedy the situation. 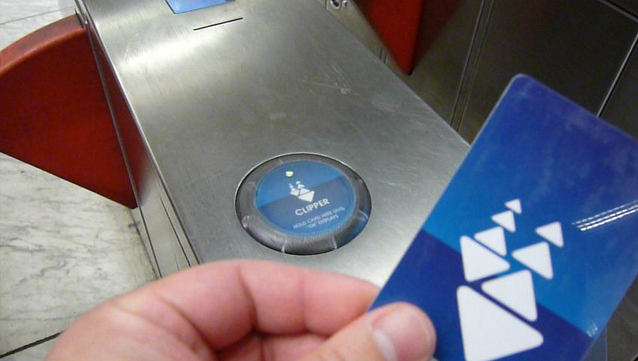 A clever life hacker on Hackernoon extracted the brains of the Clipper card and embedded into a bracelet. 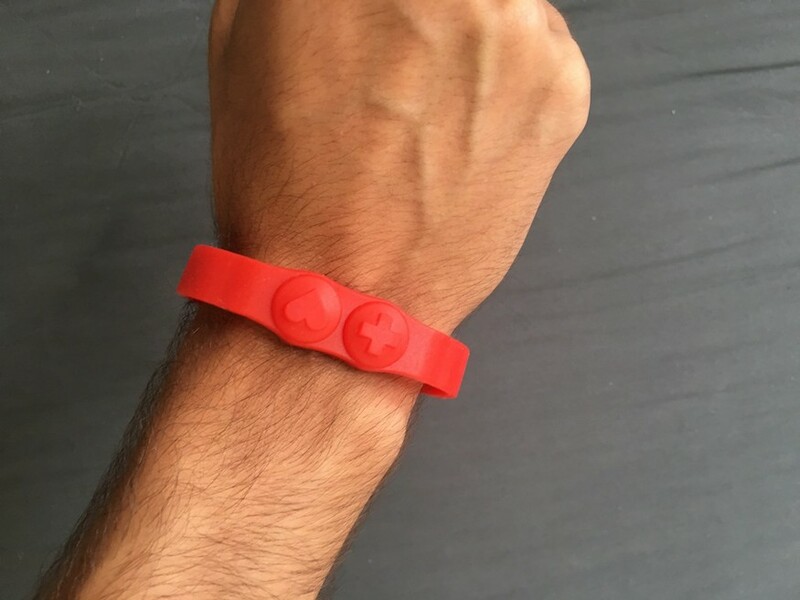 Blogger Stephen Cognetta got tired of carrying his Clipper card, so he extracted the brains of the Clipper card (the NFC chip) and embedded it into a couple of different styles of bracelets and wearables. 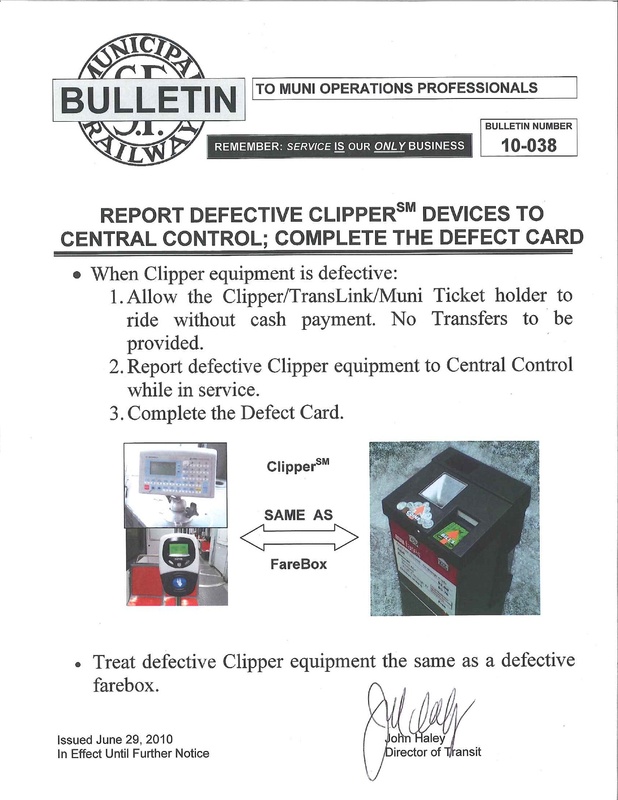 First, he dissolved his Clipper card in a jar of acetone to extract just the NFC chip. Then, he checked if the NFC chip is still functional: smart idea, there. After that, you can embed the chip (and antennae) in almost any thing. The wearable world is your oyster! Here’s the full post with step-by-step instructions. I’m thinking a Clipper card ring, a la mob boss style, is in order. Thanks to Amy at Capp Street Crap for the tip. 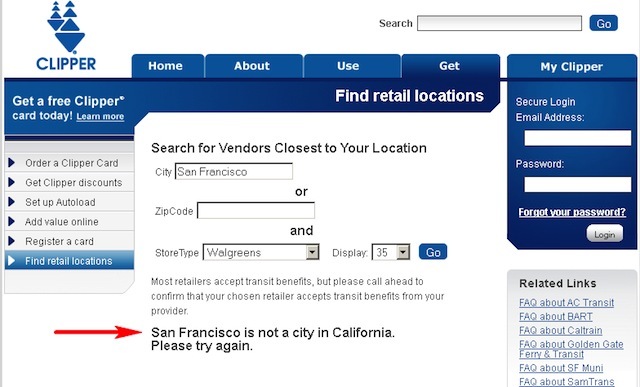 Yeah, we, uh, beg to differ. Not in the USA, maybe. But oh-so-definitely in California. We’re used to sitting in the front row at the FAIL show around here, but come. on.